Recently, The Whit sat down with members of the Student Financial Control Board (SFCB). The SFCB is responsible for helping the Chief Financial Officer (CFO) of the Rowan University Student Government Association (SGA) with budgetary responsibilities. 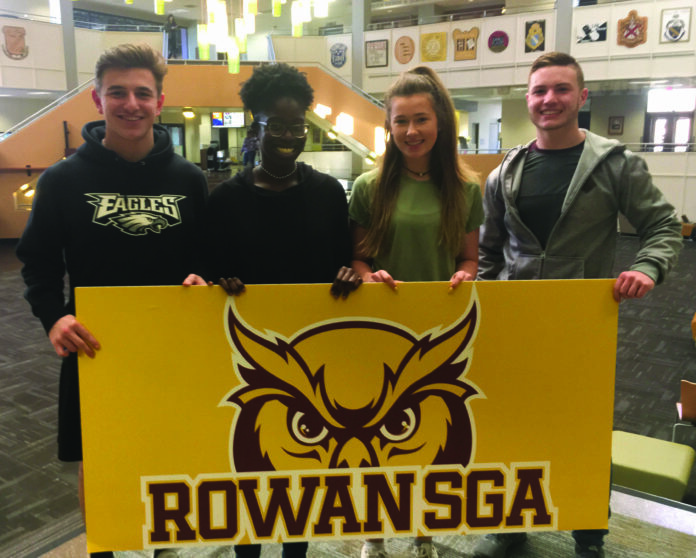 Sophomore finance and accounting major Alex Boyko, freshman finance and human resources major Fiona Hughes, freshman entrepreneurship and management major Hillary Hwaga and freshman finance major Todd Jobson had a lot to say about the SFCB. Q: How do you feel the SFCB’s contributions are reflected in this budget? 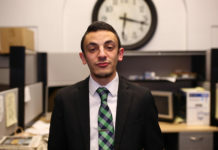 Boyko: Down to the cent, [this year’s] budget is a physical representation of all the hours and hard work that each member of the SFCB has put in the past months, and I think this is really reflected. Despite the fact that we got a lower budget this past year, we were able to still push for new development and endeavors and growth on campus. Q: Was there one particular approved project that sticks out in your mind? Boyko: Just the fact that we were able to send a lot of our different organizations on conferences. 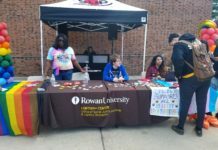 A lot of these newer clubs and organizations, they really wanted to experience life outside of Rowan and we were able to push for that this year. Q: What are some of those specific examples? Can you expand on that? Hughes: One club that stood out to me in particular was Institute of Electrical and Electronics Engineers, which is an engineering club on campus. 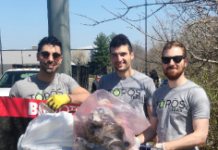 We did grant them their full budget increase because they came in and really impressed us. They came in with a really amazing presentation, really good ideas and I feel a lot of small clubs, even clubs that weren’t huge clubs to begin with, impressed us. Q: So would you say that small clubs should be given a chance to stretch their wings, so to speak? Hughes: I think it is important that we really emphasized small clubs when we were doing this budget. We really wanted to see smaller clubs expand this year. Q: For you, being on the SFCB, what is the most interesting part of your job? Hwaga: The most interesting part of my job being a part of the SFCB would be just hearing what everyone as a collective has to say about certain objectives that pop up and seeing where our agreements lie on whether we want to support it or not. Q: What would you like students who are not members of the SFCB to know about what goes into the job? Hwaga: I’d want them to understand and trust the process because a lot of things do go on in the board meetings and hours spent, and I feel that most people lack the understanding of that point, and just think from their own perspective, instead of stepping out and meeting with us. Q: For you, what was it that drew you to the SFCB? Jobson: Starting off, I got involved with different business clubs and so I met different people, and I met Rob and he was just really extremely motivated about everything that he did through Financial Management Association and he had referred me to this, so I came to one of the meetings and I saw how structured it was, how well put together it was, and I thought it was something that was a good use of my time. Q: If you had to stop doing SFCB and pick a successor, what would you tell that person, and why? Jobson: Definitely to jump on that opportunity, because I feel like out of all the organizations that you can join, specifically in business, this would be the most hands-on thing that you can do here at Rowan and actually have the most impact for what time you can put in, because while you can join an e-board for a club and push a little bit here and there, by being on the SFCB, you can have a broader outreach and affect so many more things. So, I just feel like, definitely go for it.